Remember going over those employer shared responsibility provisions last week? If not, we’ll give you a moment to refresh your memory because they come back into play today! So now that we’re all back on the same page, we remember that the ESR provisions require all Applicable Large Employers (ALEs) to either provide affordable health insurance to a majority of their 50 or more full-time employees (or) pay a per-employee fee toward a publicly provided system that covers people without private insurance. This choice - which, for some, is more of a catch-22 than it may seem at first - has become more colloquially known as the Play (or) Pay Mandate. For the 2015 tax year, the Play or Pay Mandate only applied for ALEs with 100 or more full-time employees. For the 2016 tax year, which we’ll be filing in a few short months, the Play or Pay Mandate applies to all ALEs. When it comes to the numbers, a lot of employers have been having difficulty deciding which is better: to play or pay? Employers do want to provide health benefits that are valuable to their employees, but they also want to provide it at a rate that’s beneficial for the cost. So what’s an employer to do? - You can play and offer health insurance that meets minimum essential coverage and value to your full-time employees. - You can pay and instead of offering health insurance to your employees you would pay a tax penalty. - Or you can play differently. This is the middle ground option where you offer employees a health benefits allowance rather than choosing a group health insurance plan. So your employees would purchase their own policies, and you’d reimburse them for their policies, up to the amount of their allowance. Fair warning: this option can still cause you to incur penalties if your health benefits allowance doesn’t meet coverage requirements. 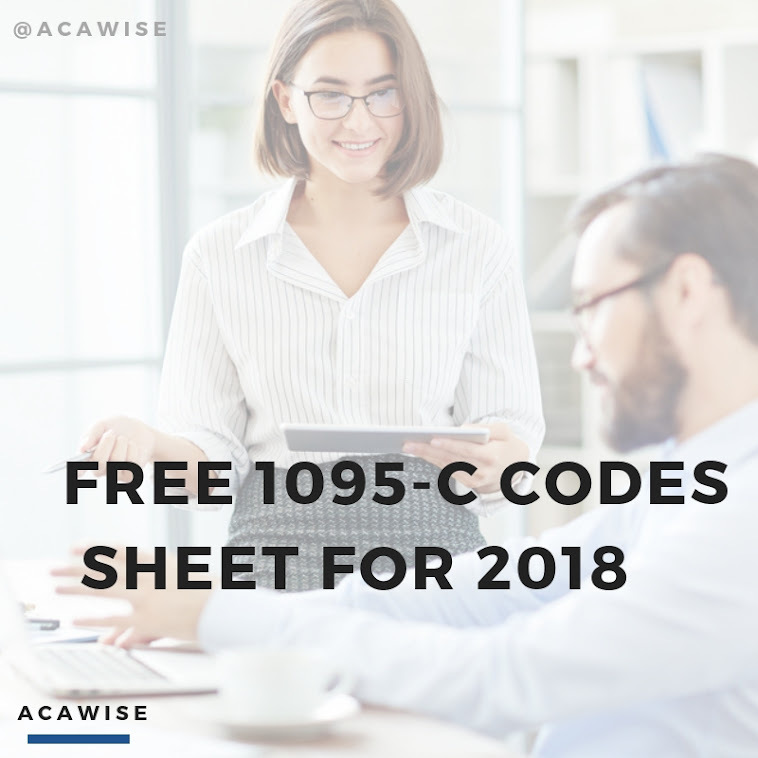 Be sure to stay tuned for more ACA compliance and e-filing information, brought to you by ACAwise, the number one solution in ACA compliance and e-filing!